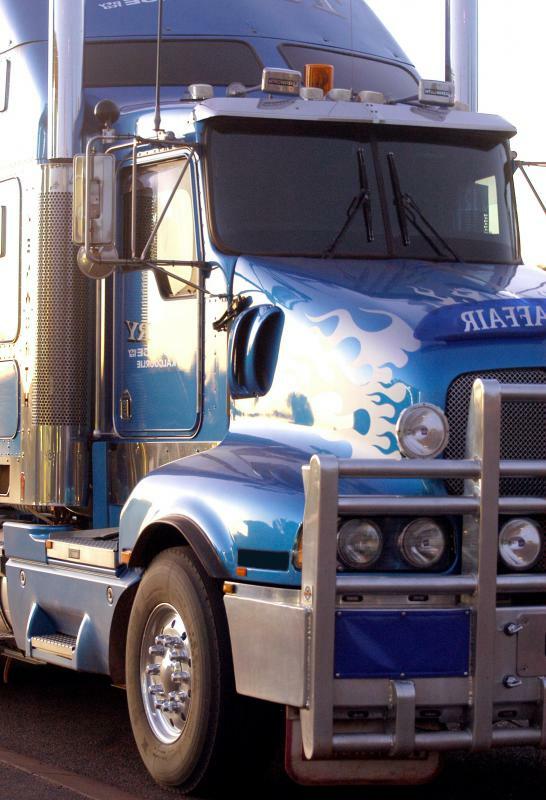 How can I get a Commercial Driver's License? CDLs may be obtained through a truck driving academy. A class A license requires a special endorsement for the driver to be allowed to haul a tank. 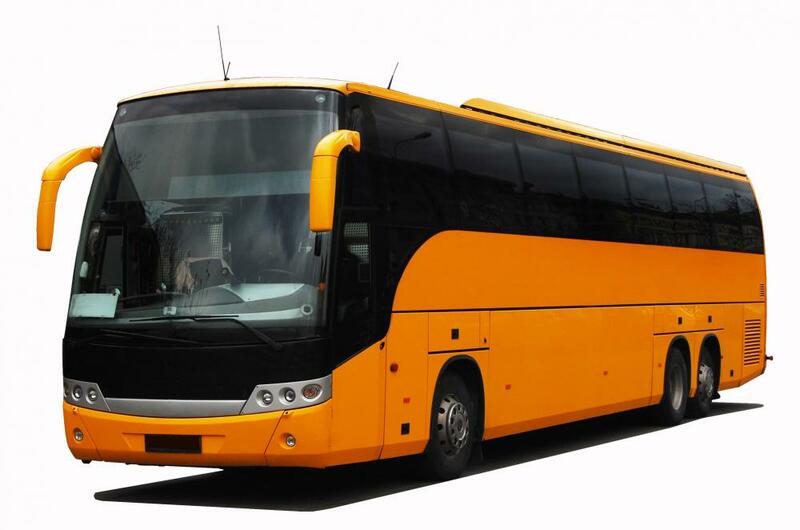 Drivers must obtain a class B license to drive coaches or buses. Most states require a medical examination when applying for a commercial driver's license. 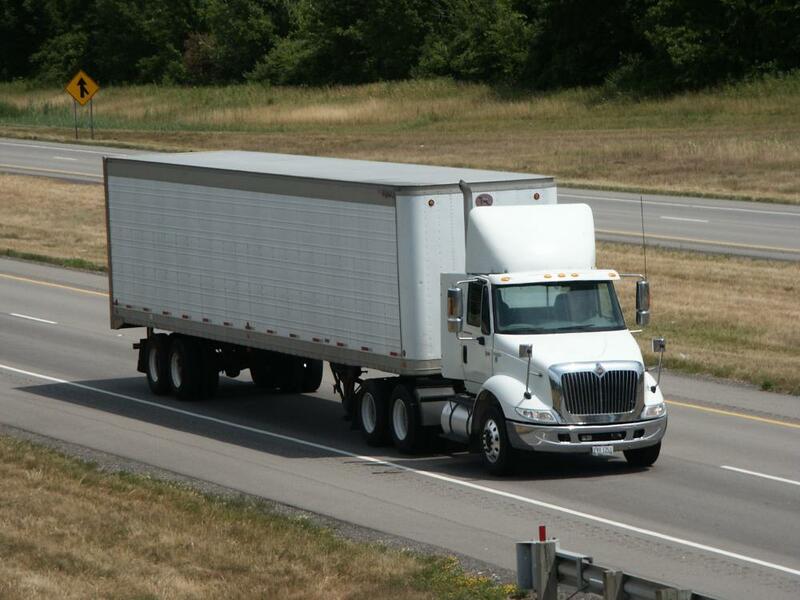 A Class A license is required to drive a tractor trailer. Possessing a commercial driver's license (CDL) can open up an abundance of employment opportunities. There are many companies that actively recruit commercial truck drivers. Some people even get CDLs for the purpose of starting their own small businesses. No matter what your reasons are for wanting a commercial driver's license, your first step will be a visit to your local department of motor vehicles (DMV), or the equivalent in your area, to learn the requirements. They will vary, depending on where you live. 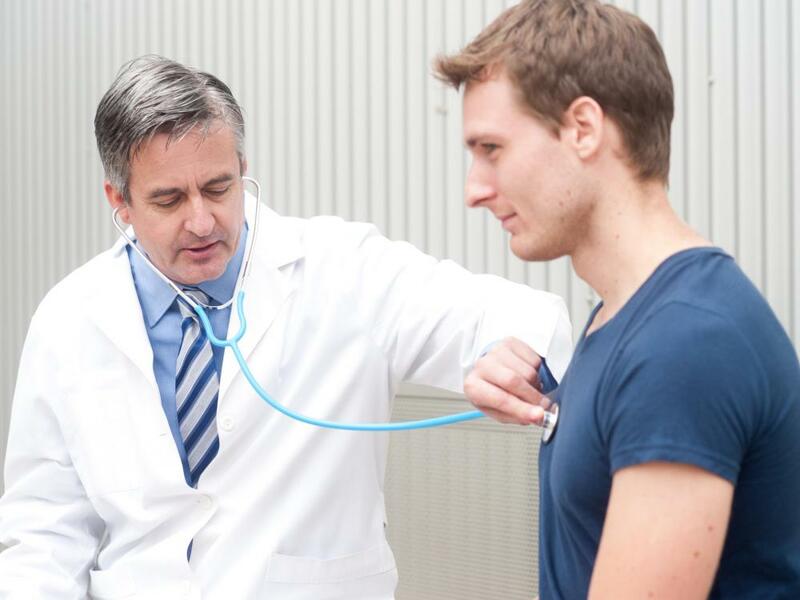 In most places, you'll be required to have a medical examination performed by a licensed medical professional. He or she will have to fill out a form, which you will have to return to the DMV. You will then have to take the general knowledge test at your local DMV. Typically, this test lasts for about 45 minutes. In most states, 21 is the minimum age to apply for a commercial driver's license. However, some states allow those who are at least 18 to obtain CDLs as long as they only drive commercial vehicles in the state in which they are licensed. You may also have to take endorsement exams, depending on the type of vehicle you are planning to operate. For example, in many places, you will need a Class A license to drive a tractor trailer that weighs more than 26,000 pounds (11, 793.40 kilograms) and has air brakes. 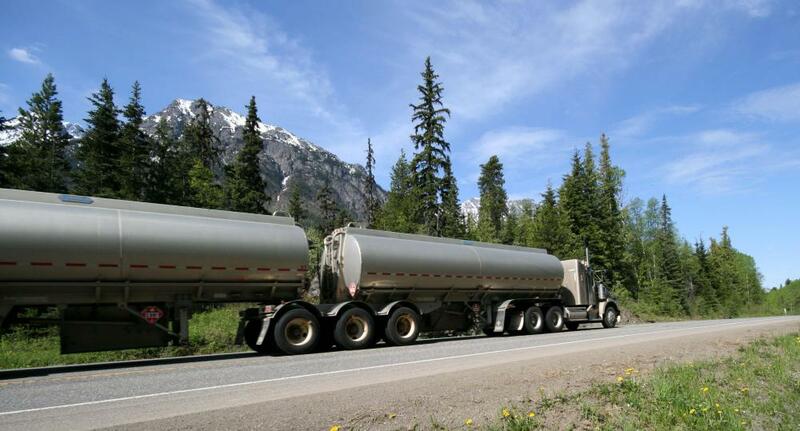 However, if you plan to drive a straight truck that has a gross weight that is less than 26,000 pounds (11, 793.40 kilograms) and does not have air brakes, the general knowledge exam may suffice, and you will need a Class B license. A Class C license is issued for driving vehicles that carry more than 15 passengers but don’t require class A or B licensing. You may also need to take other endorsement exams, such as those for driving tankers, transporting hazardous waste, or driving buses. Once you've passed the written portion of the commercial driver's license test, you will receive a permit. This allows you to drive a commercial vehicle, but only when accompanied by a licensed commercial driver in the same vehicle. This permit allows you to learn how to drive a commercial vehicle and practice driving, so you can gain the skills necessary to pass the on-the-road test. The on-the-road portion of the commercial driver's license test typically involves the license seeker driving the vehicle with the examiner as a passenger. The person seeking the license has to demonstrate knowledge of how the vehicle's signals and other important parts work. He or she will also have to perform a number of driving maneuvers in order to receive a commercial driver's license. What Are the Different Ways to Obtain a CDL? What is the Penalty for Driving Without a License?